The dancers of the Ballet National de Marseille dance their city, 'heroine' of rocks and asphalt, the city of immigration and Zinédine Zidane. Double Points: Extremalism takes ballet as its starting point. This dance discipline has been based traditionally on strict codes, fixed movement patterns and a hierarchical ordering of the dancers on the stage. 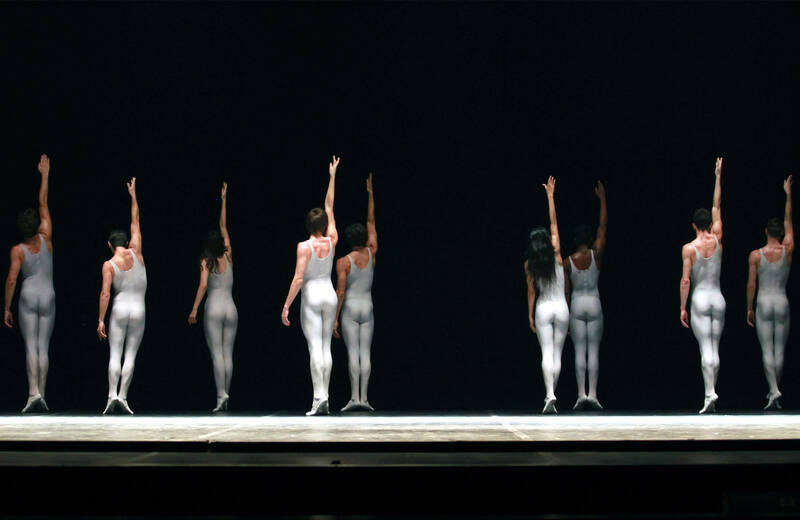 Emio Greco and Pieter C. Scholten, from their point of view, will be re-examining not only the academic technique of the ballet, but also the social body of the ballet: its organisation, its hierarchy and its connotations. They regard the body as a social, even political, entity in which the dance manifests itself as the expression of the position it is granted in society. 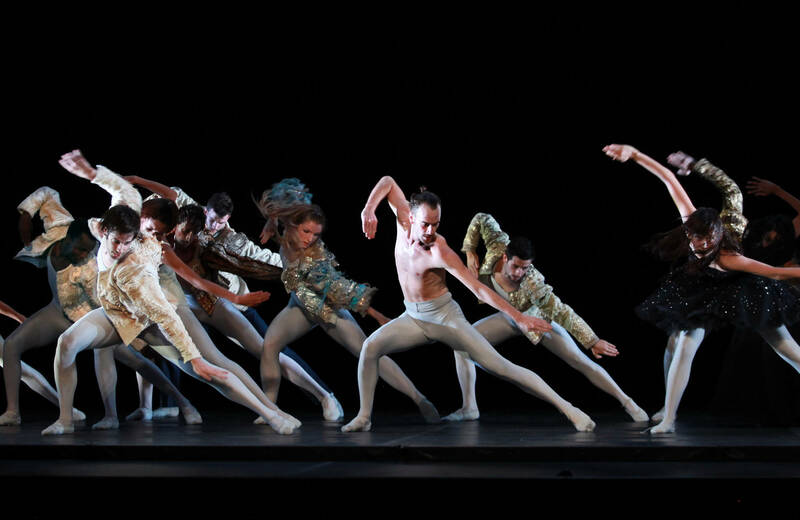 From this starting point, the body of the ballet is linked to the body of the city, Marseille. As a result of this linkage, the dancers widen with every step both their world and their personal and communal perspectives. Double Points: Extremalism is part of Le Corps du Ballet, a series of activities initiated by Emio Greco and Pieter C. Scholten aimed at renewing classical ballet from within.